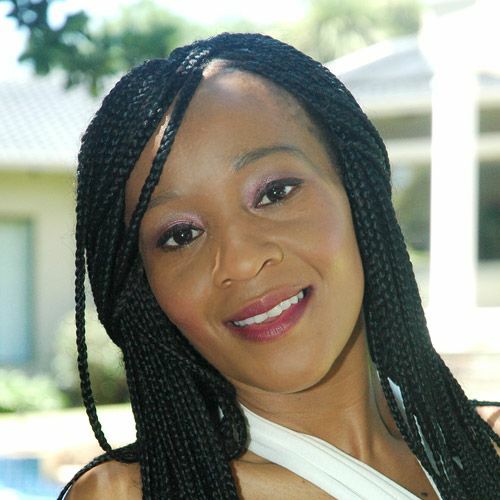 Tshidi Mkhosana, a commerce degree graduate from UNISA, is a dynamic, empathetic and detail‑oriented professional. With 8 years of experience in the Financial and Hospitality industry, with expertise in finance, marketing, strategy development, training and quality management with solid business acumen, strong work ethic and interpersonal skills. Mkhosana is a Member of the Hospitality Chamber with Cathssetha, a Member of the Tourism Leadership Dialogue and General Manager for Fedhasa. Her hopes, passion and aspirations are women empowerment in all sectors of the economy, and she is doing her bit through numerous workshops with women from all walks of life.